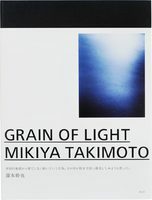 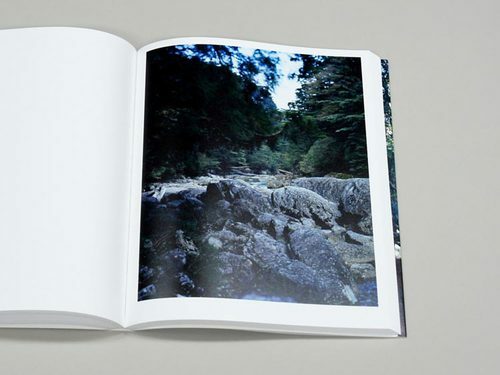 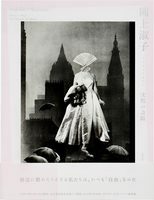 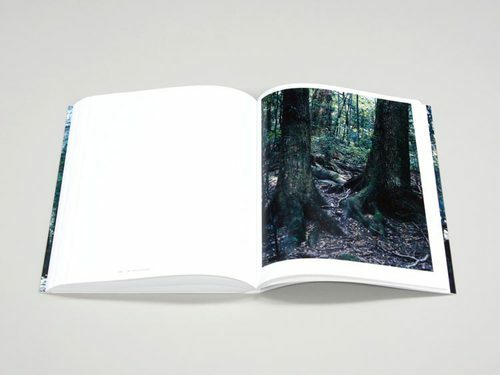 The culmination of a decades-long photographic exploration into forests and the wellsprings of life. 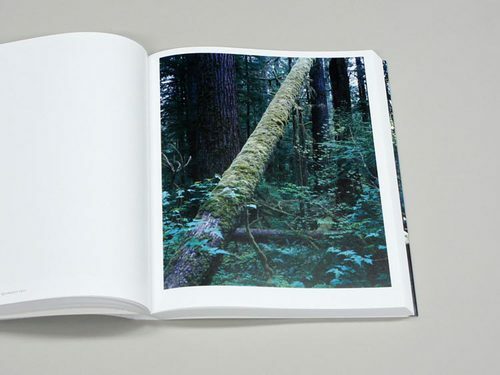 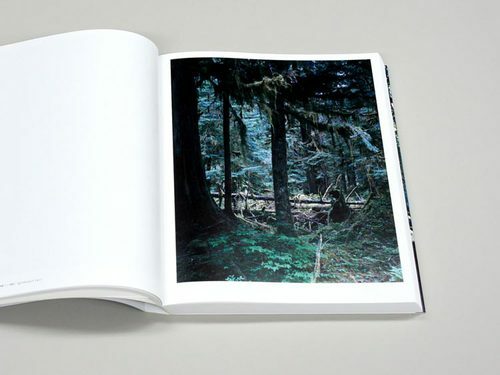 In 1989, photographer Yoshihiko Ueda had a fateful encounter with the Quinault Rain Forest, sacred to the Native Americans of the U.S. Pacific Northwest. 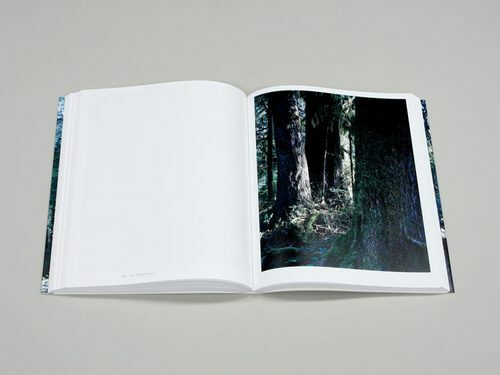 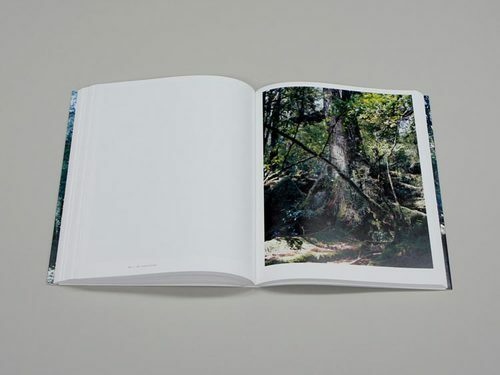 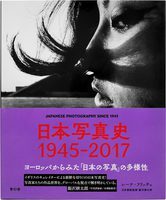 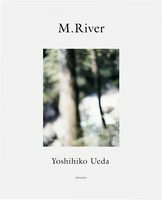 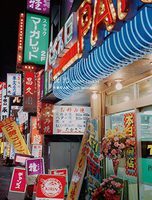 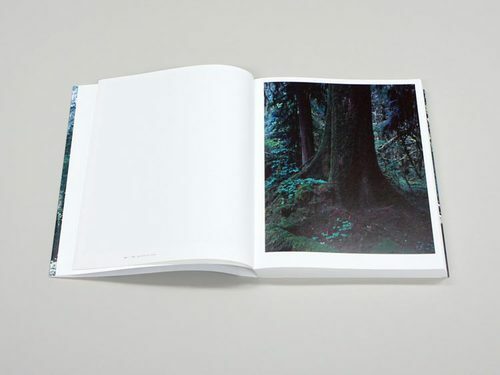 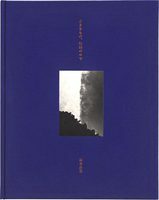 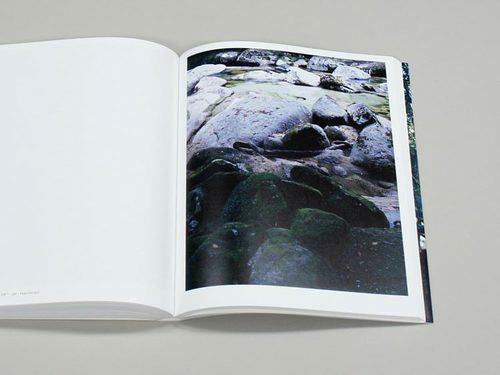 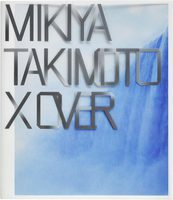 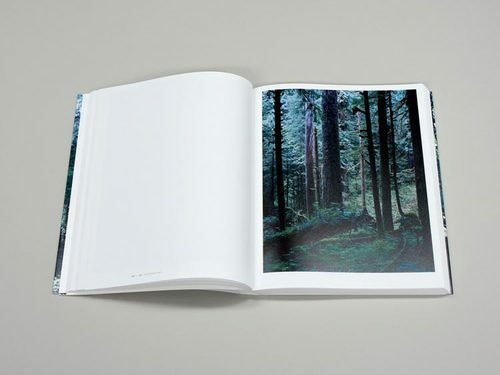 Here in this 2017 collection, he revisits that land, followed by the millennia-old World Heritage cedar forests of the southern Japanese island of Yakushima and the hallowed primeval woods of Kasuga Taisha shrine in Nara (photographed by special permission of the shrine). 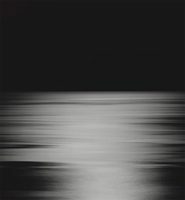 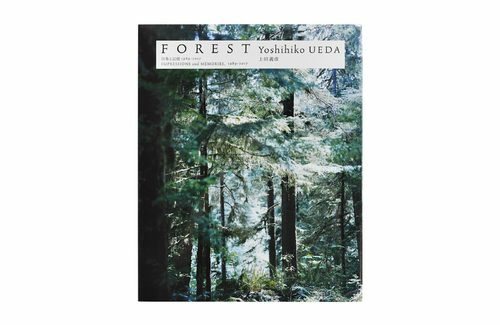 For Ueda, his many years of photographing forests has also meant long hours spent touching upon the primal origins of life. 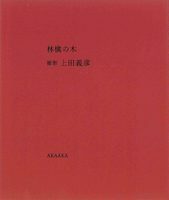 See his visions of those wellsprings now as he returns to the starting point of his quest some three decades hence.